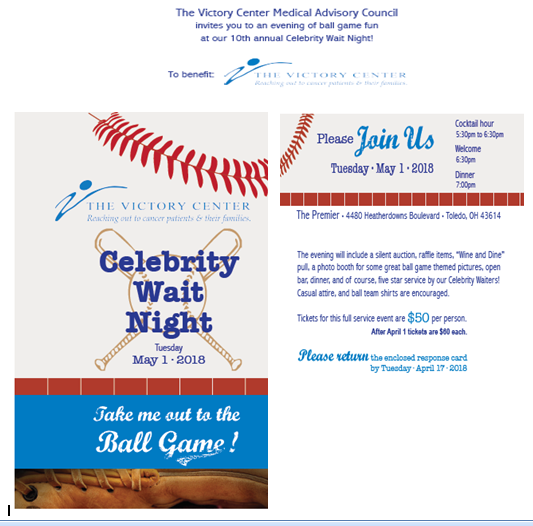 Casual attire and ball team shirts encouraged! Celebrity Wait Night 2017 was a night of beach-themed fun! 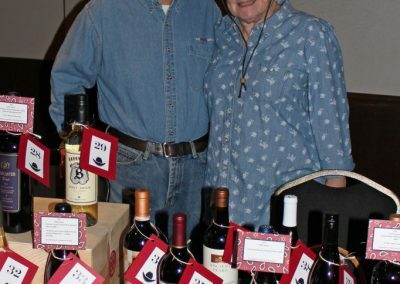 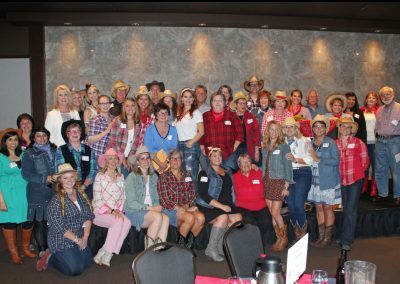 Attended by over 375 guests and volunteers, the event raised over $30,000 to provide support programs and services to cancer patients, survivors and their family members. 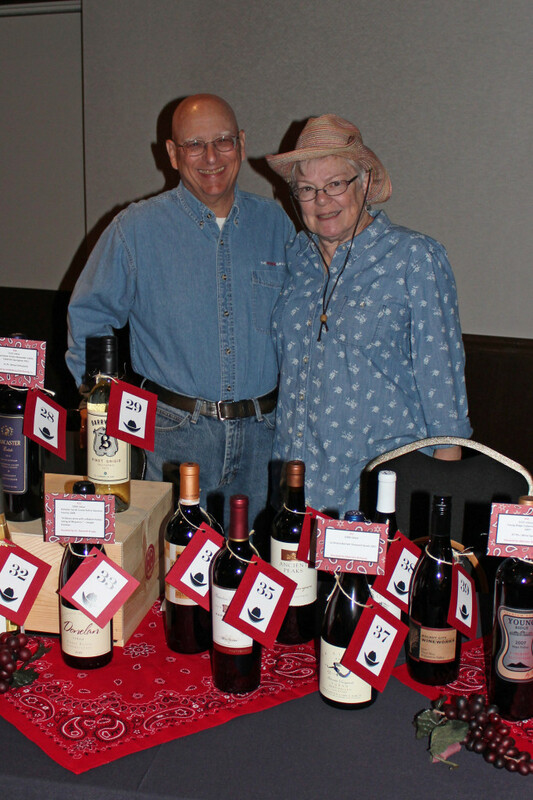 All proceeds from the event stay right here in our community. 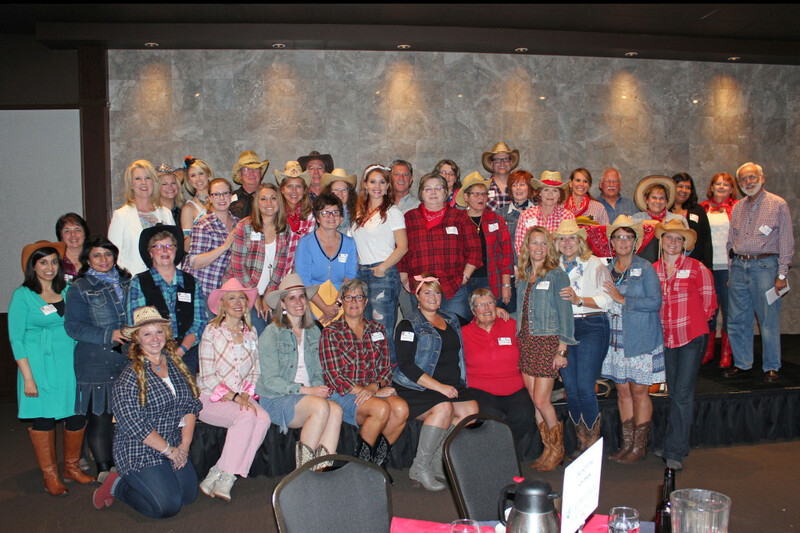 A huge thank you goes out to all of our guests, donors, sponsors and volunteers!! 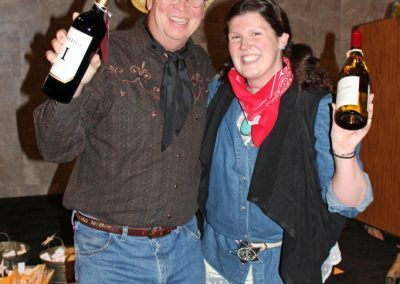 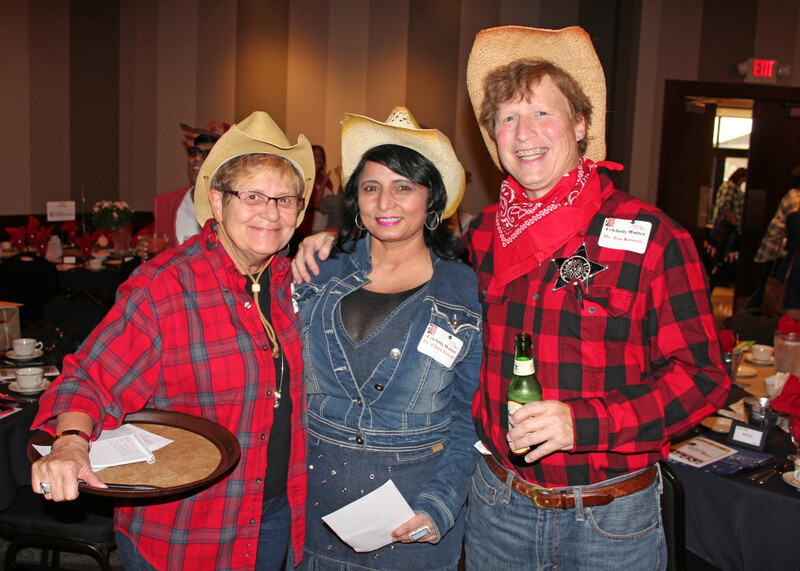 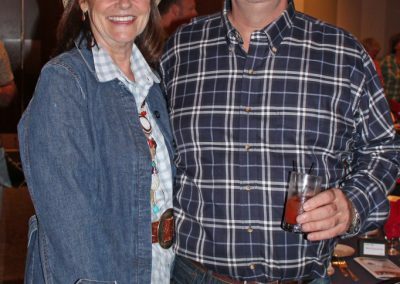 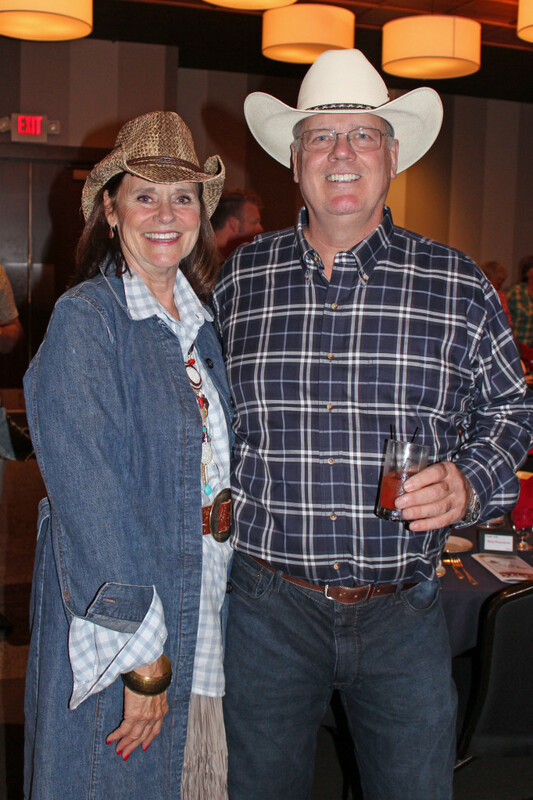 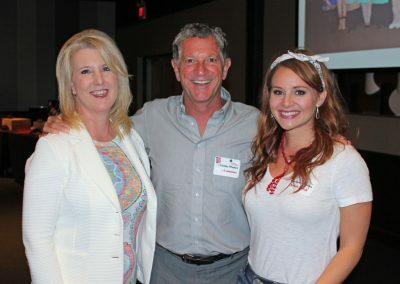 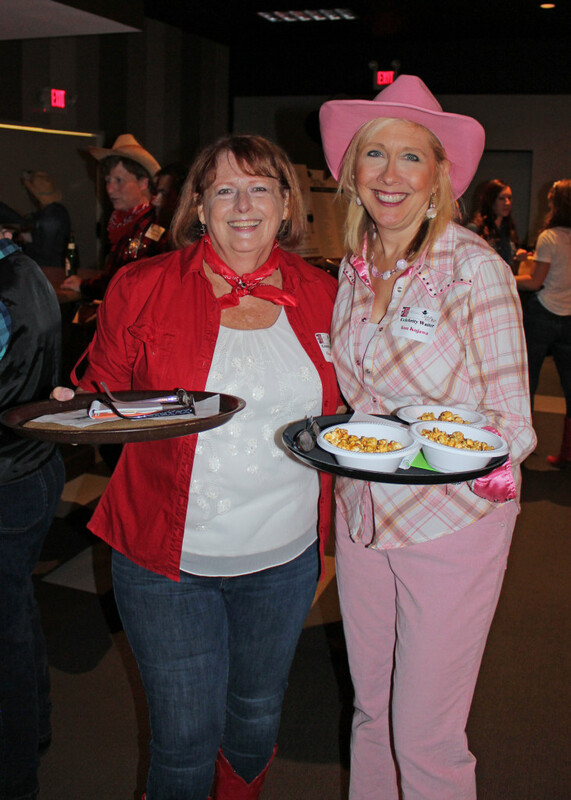 The Victory Center’s Celebrity Wait Night was held on Tuesday, September 20th to a record crowd of nearly 400 guests who came dressed in their western-themed best! 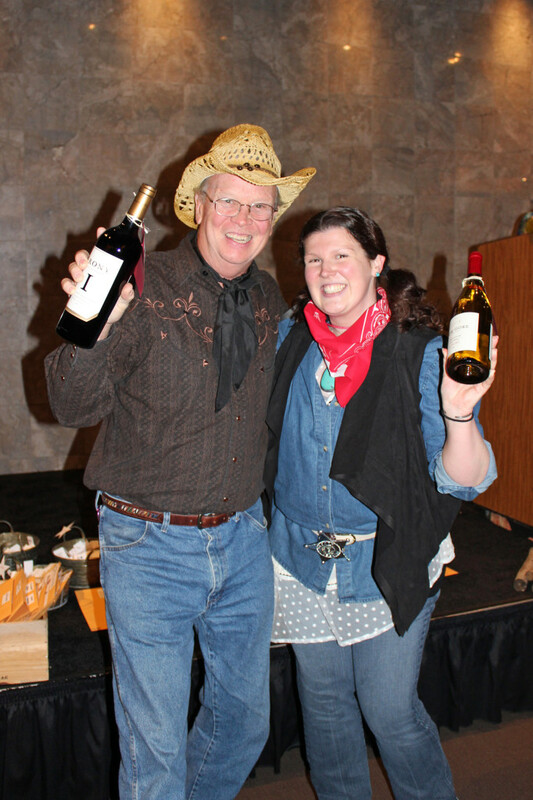 Our thanks to all of our guests, volunteers, donors and sponsors. 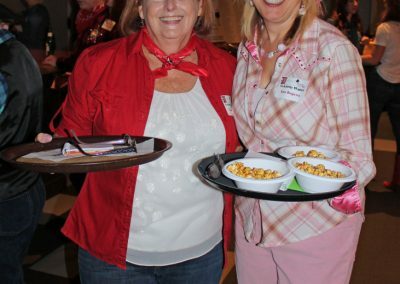 A special thank you goes out to our 40 awesome Celebrity Waiters!